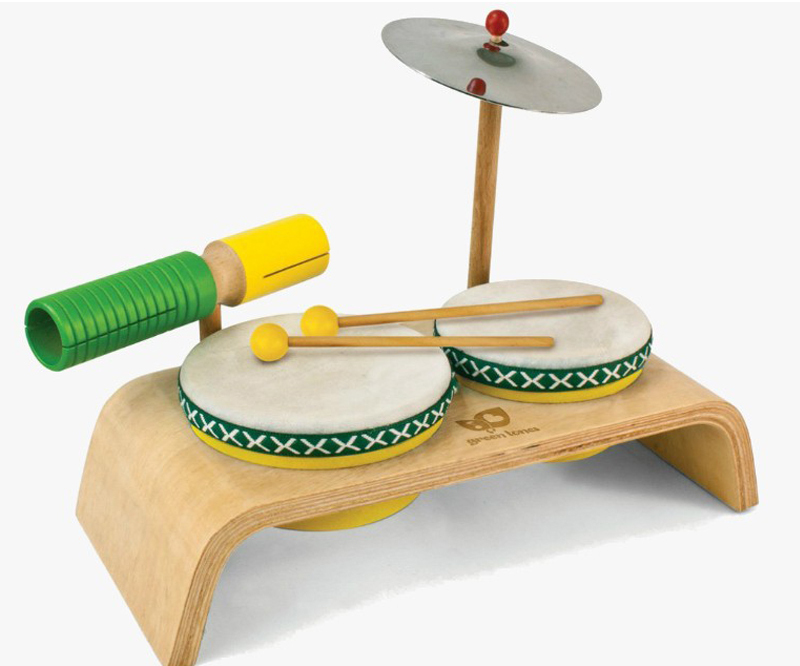 Play Music with Toys - rattles, drums, tambourines, musix boxes..
Music toys and instruments bring joy and ignite creativity, encouraging kids to play and explore musical ideas. Whether they are toddlers amazed at all the noise they create, or a bit older and ready to jam out on the guitar or beat the drums, there will be no stopping them once they’ve started composing. Introduce them to the world of music and instruments from a young age and watch as they create tones and melodies with their own little hands. 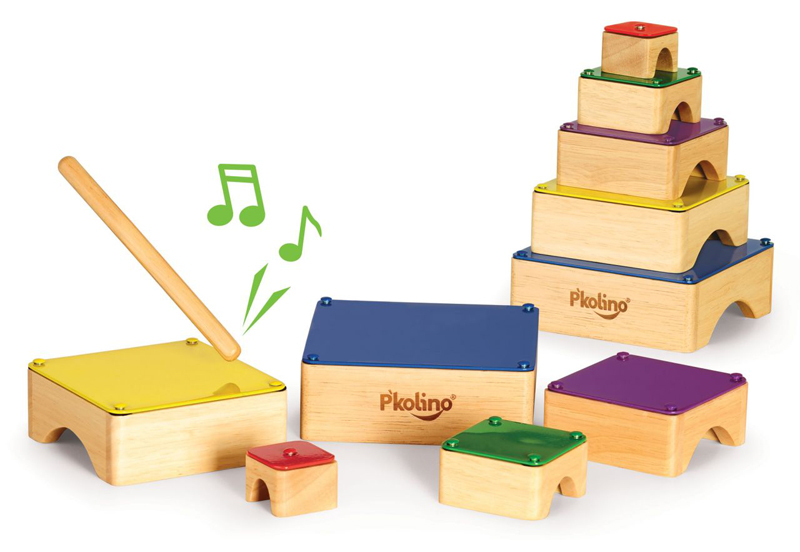 Utilize the power of music to get your little musicians moving, playing, rocking and rolling, and prepare them to take the centre of the stage with these awesome toys. Babies are fascinated with all kinds of sound, and the rattle is the first instrument they encounter and play with (and for some of us, it is probably the last one too). From the first moment they grab the rattle, babies just can’t stop shaking it. 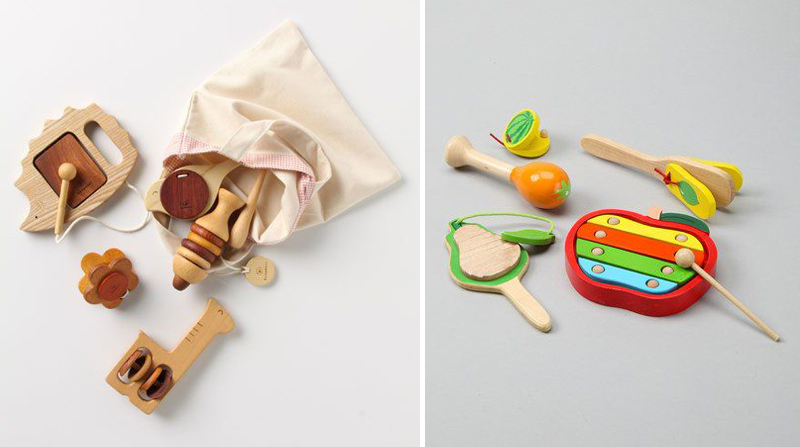 These classic toys are timeless and come in many attractive shapes, colours, and materials. They may not seem like much to adults, but for babies, they are the source of endless curiosity and first sensory experiences. 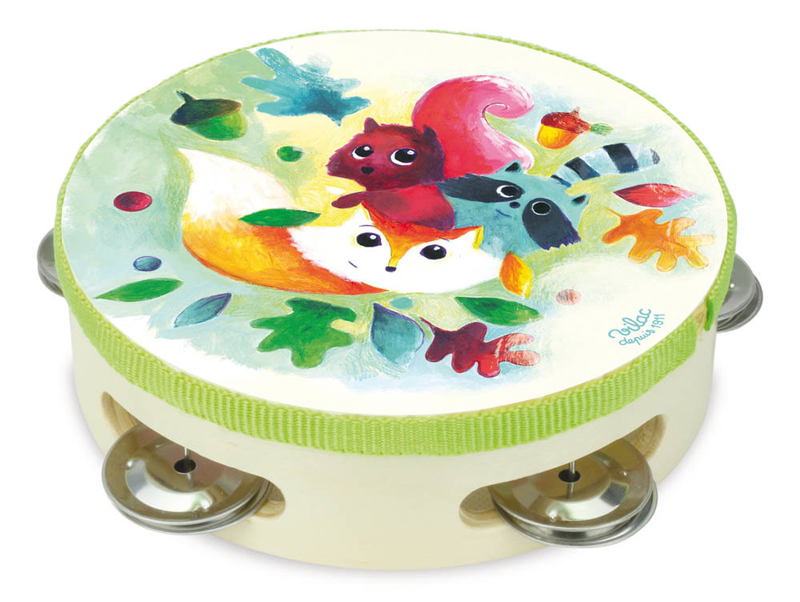 Hand drums, rhythm boxes, tambourines, and castanets are fun and easy for kids to play, especially toddlers who are not yet ready for more advanced instruments. 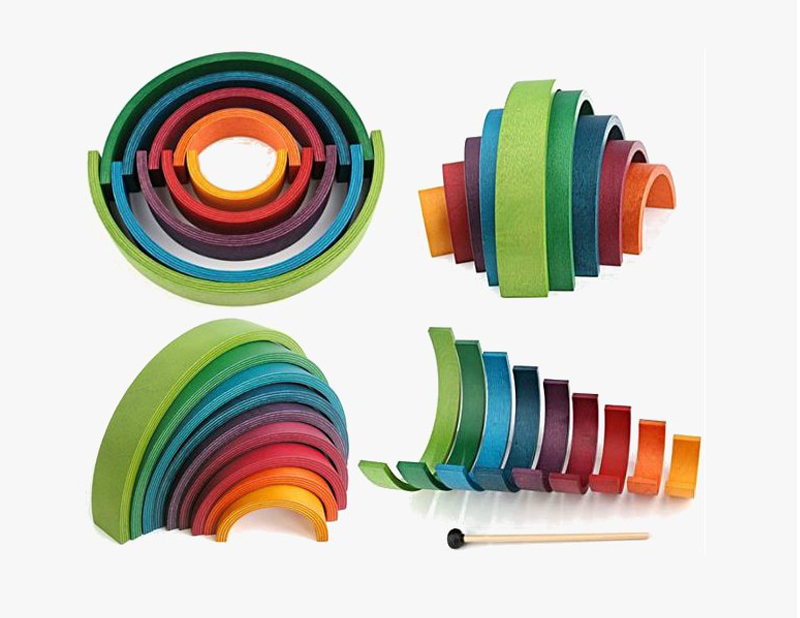 Fill your little drummer’s world with rhythm and help him channel his infinite energy into creative endeavors while at the same time developing hand and eye coordination. Colourful keys and catchy tones – xylophones are one of the youngster’s favourite instruments. To make them even more compelling, toy companies went the extra mile and designed xylophones in all sorts of whacky shapes, making them multi-purpose and sometimes even mobile. Xylophones are also relatively easy to play, compared to a piano. And similarly to drums, they require a stick to create sound (only this time sticks are called mallets). 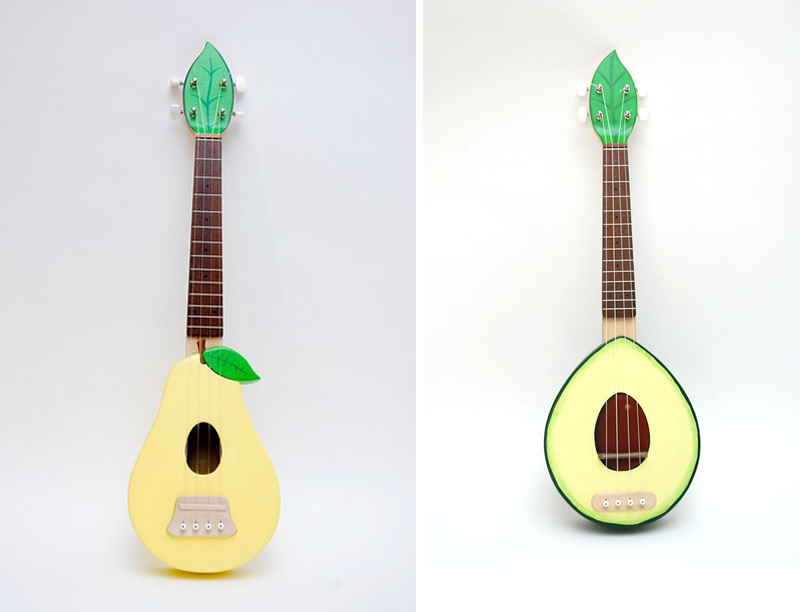 Slightly older kids will find string toys such as guitars, harps, ukuleles, and lyres the most interesting to play with. Obviously, they require much more skill to master and demand advanced hand coordination. But knowing how children are always up for a challenge, that is the quality they will appreciate the most. There is something magical and nostalgic about music boxes and the melodies they play. 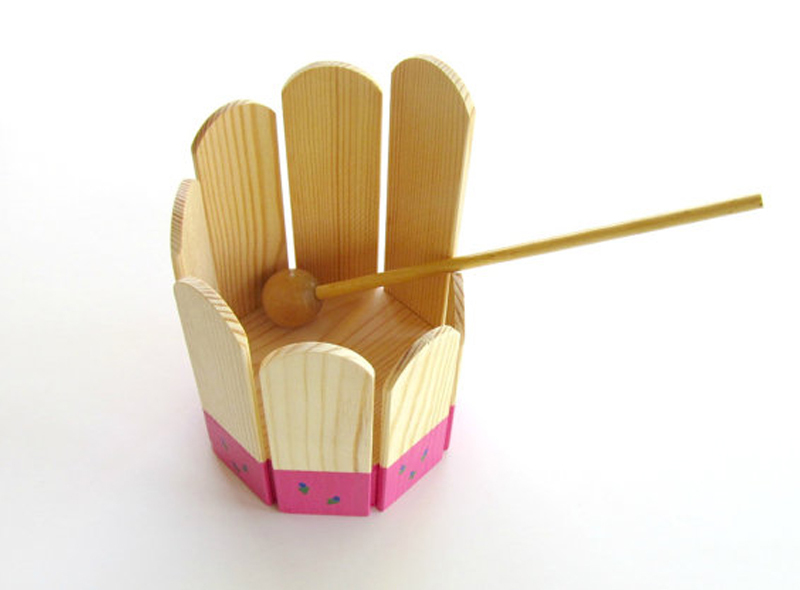 Although not considered as an instrument, music boxes too can be a constant source of fun for the kids. The little hands will be able to play music simply by winding them up and soon enough they’ll fall in love with the song inside. 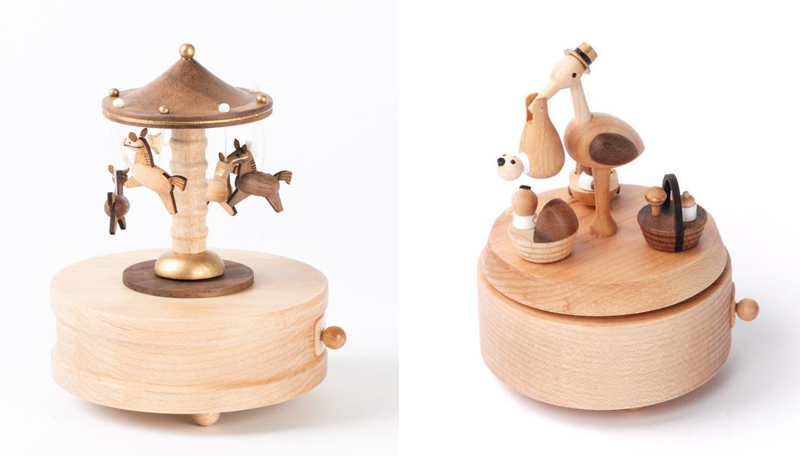 Music boxes can also be very useful when lulling the baby to sleep. 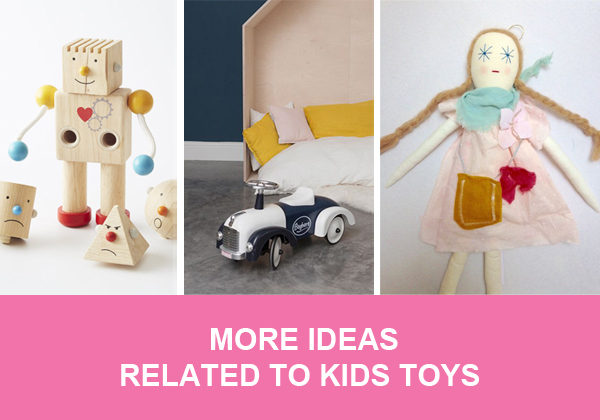 Music toys are the best way for kids to find the instrument that fits them without parents having to spend a huge deal of money buying real ones. And once they fall in love with a particular music instrument, then you should consider getting them grown-up versions as the next big step in their music careers.